Join Beauty Advisors as they showcase Almay’s new Age Essentials Lip Treatment, Age Essentials Makeup, and Age Essentials Concealer. 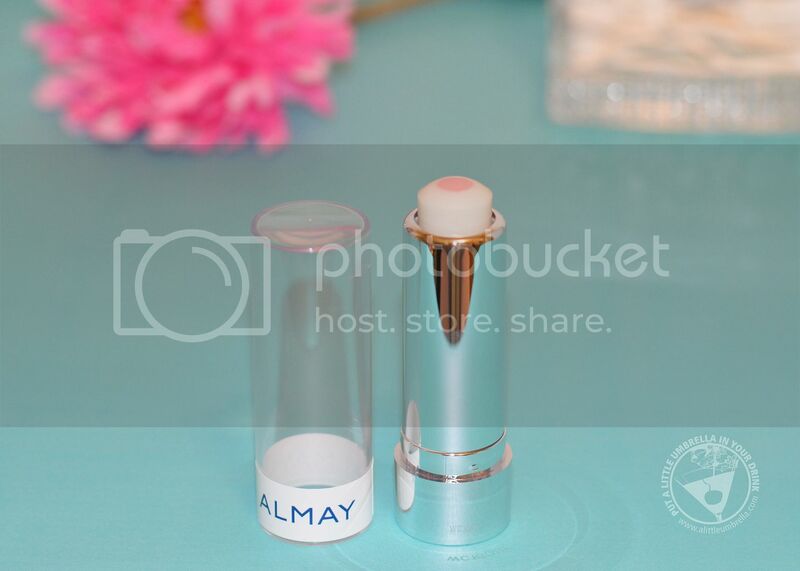 Almay Age Essentials Lip Treatment is a unique balm with an anti-aging core keeps lips looking young. See that pink center in the photo above? It targets vertical and fine lines and improves definition! Lips feel instantly moisturized and conditioned and it even has a broad spectrum SPF 30! Create countless makeup looks with just one compact. Featuring universally flattering shades of Revlon's bestselling eyeshadow, blush, and lipcolor, the new Revlon Eyes, Cheeks + Lips Palette can be paired with Revlon Ultimate All-in-One Mascara to complete your look!. 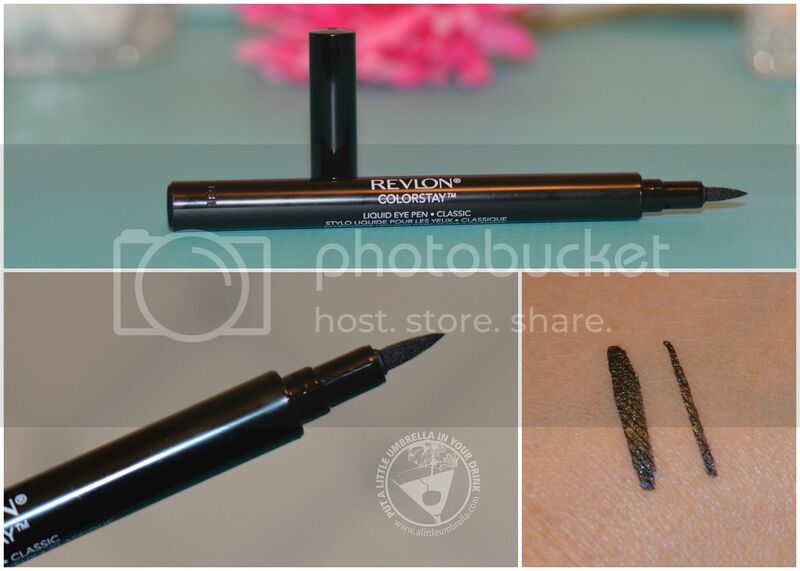 Glide your way to 16-hour beauty with the Revlon ColorStay Liquid Eye Pen. 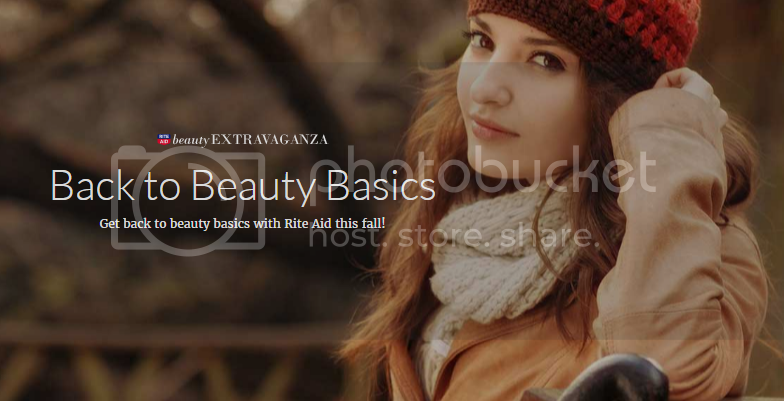 You can easily add rich color to your eyes and enjoy immediate results. The felt tip ensures precision and ultimate control. Time to perfect that cat eye for fall! 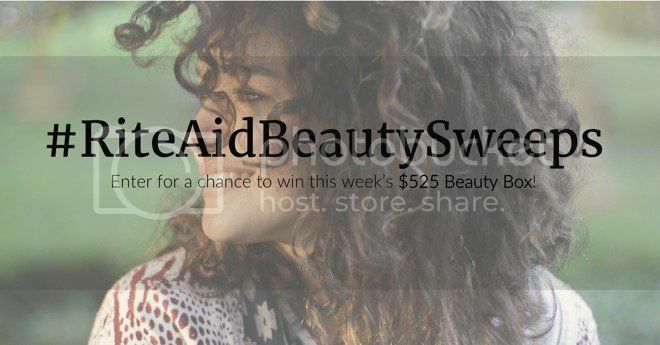 Bonus: All Revlon Cosmetics are 40% off this week! Now that you have your cat eye, you need mascara. 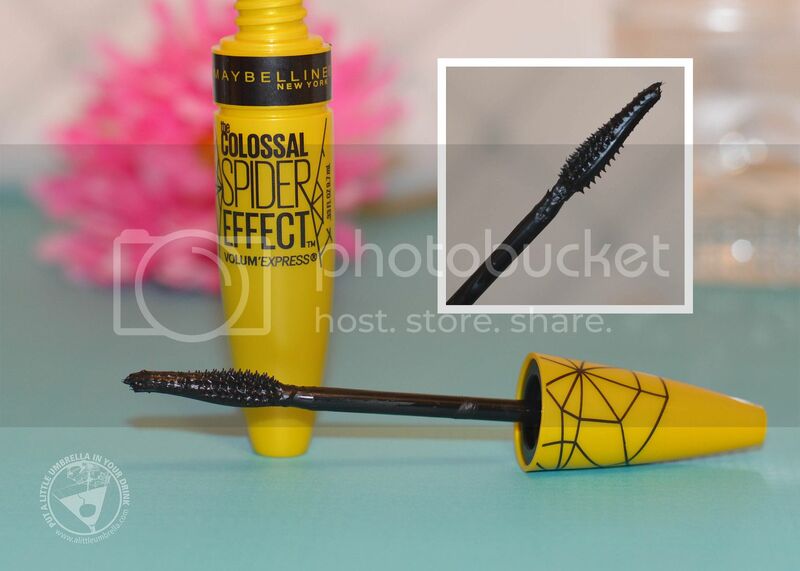 With Maybelline Colossal Spider Effect mascara, recreating the look of the moment no longer requires multiple steps and a bunch of tools. Get bold sculpted volume and maximum length with the Spider Spike Brush and liquid latex formula. 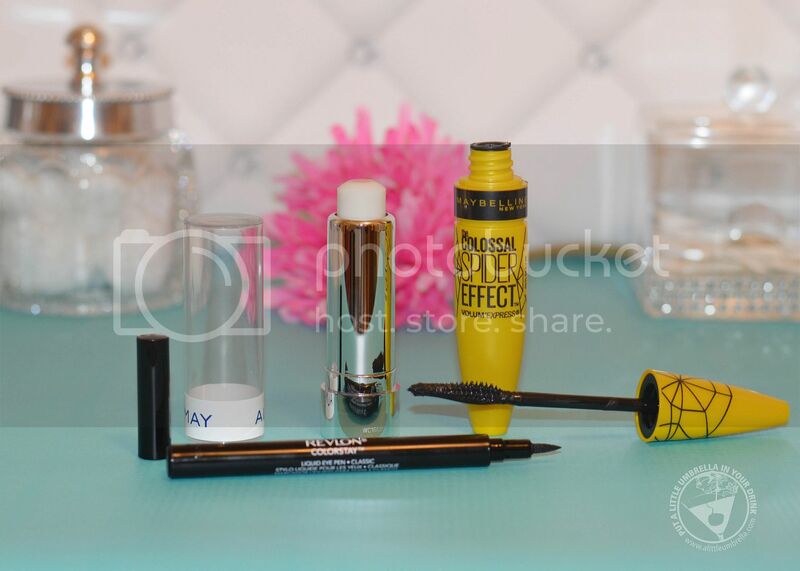 Maybelline Cosmetics are buy one, get one 50% off this week! Learn how Clearasil can help clear your skin and help with acne.